Can You Find Out What A Property Sold For? Few aspects of the property buying process upset people more than price, or at least the lack of transparency around pricing. There are many reasons buyers can’t get an accurate price for a property they’re inspecting. And we acknowledge that one of the most common causes is the dubious agent practice of underquoting. We deliberately avoid this approach. When you walk through the door of one of our open homes, our team will offer you an accurate price guide or “selling estimate” for the property. This will be based on both comparable sales and the vendor’s expectations, and it will give you a genuine idea of what we think the property will sell for. 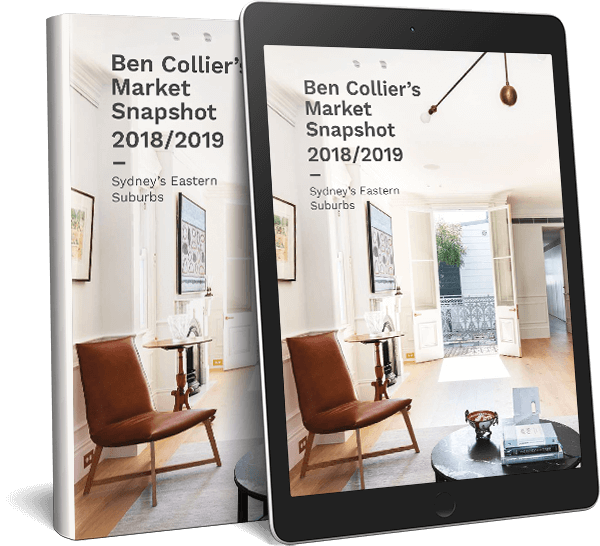 But, when it comes to sales prices, we’re frequently asked by vendors or buyers in Sydney’s East to keep the final price a property sells for secret, and off the public record. While this has clear benefits for those who value their privacy, it does make it difficult for prospective buyers and sellers to get a good idea of the sale price of a comparable property. It’s understandable that buyers are frustrated when we can’t tell them what a property sold for, but we always abide by the vendor or purchaser wishes. So why do people want to to keep the sale price a secret? Withholding the price is particularly common among luxury or prestige sales where the buyers can be high profile people who want to fly under the radar when it comes to their personal life. We also see it often with off-market transactions too because of the very private nature of these types of sales. And we sometimes see prices being withheld for standard auction or private treaty sales too. Some people just don’t want others to know what they’ve paid for their new home, or how much they’ve received for the sale of their property. We completely understand and respect that. And right now with the Sydney market slowing down, we’ve had more owners asking us to keep prices confidential – even if they’ve still sold for a very good price. Many people ask us if it’s legal to keep the sale price a secret and the answer is yes – but also no. It’s possible, and entirely legal, to request that your agent doesn’t publicise the sale price, and that it’s not published on websites like realestate.com.au or domain.com.au. But what all buyers and sellers should understand is that this is only part of the equation. All property sales information – including the price – is collected by NSW Land Registry Services when the property transfer is registered. And this information is publicly available. This information will also be collected and analysed by services such as Corelogic (RP Data), which use it to analyse market trends. So while it’s possible for your agent to minimise spreading news of the sale price and ask for the media to do the same, it’s difficult to keep the sale price entirely 100% secret. Why does the price appear later on listings websites? Sometimes buyers and sellers request that a price is withheld by an agent, but it later appears after settlement on a listings website. This happens because listings websites also compile their sold prices from a variety of sources, including official figures. 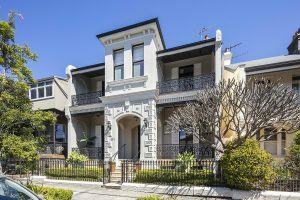 So while an agent may not have been the one to publicise the sold price, it’s still able to appear if the sold price is sourced from a third-party, such as CoreLogic (RP Data) or the Valuer General, before or after settlement. The reality is that you can ask an agent to keep your sales price confidential and they usually will, or at least should. But it’s also very hard to stop a determined person from finding out what a property sold for.